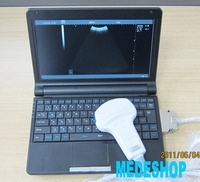 The system can be used for examination and diagnosis of abdominal (Transvaginal) organs, and other small parts with different probe. Continuous dynamic variable aperture, continuous dynamic focusing,wide band pre-amplification,log compresiion, TGC control, dynamic filtering,edge enhancement and frame correlation. Measuring functions: distance, area, circumference, volume, heart rate, pregnant week,fetall weights,etc. 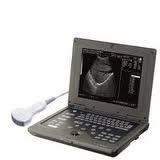 Pre-set:Time,hospital name,fetal weight formula,image format,pseudo-color select ,ect.